Are you keen to join the fastest growing game in the world? This day will teach core skills so you're ready to play either free pub tournaments or low-fee casino tournaments. Keen to join the fastest growing game in the world? You'll learn core skills so you're ready to play. After learning the basics, you will be given tips and tricks on poker etiquette and strategies to help you become a confident poker player. There will be time spent on the details of poker but 70% of the course will be playing alongside your fellow classmates. 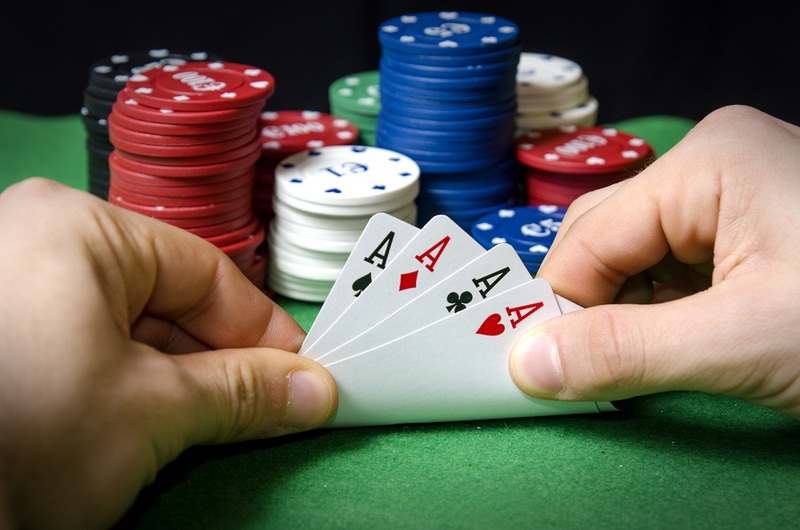 Who should attend Learn Texas Hold'em Poker? This course will appeal to those with a competitive nature and also those who have an aptitude at cards. Please note this course is restricted to those aged 20 years and older.